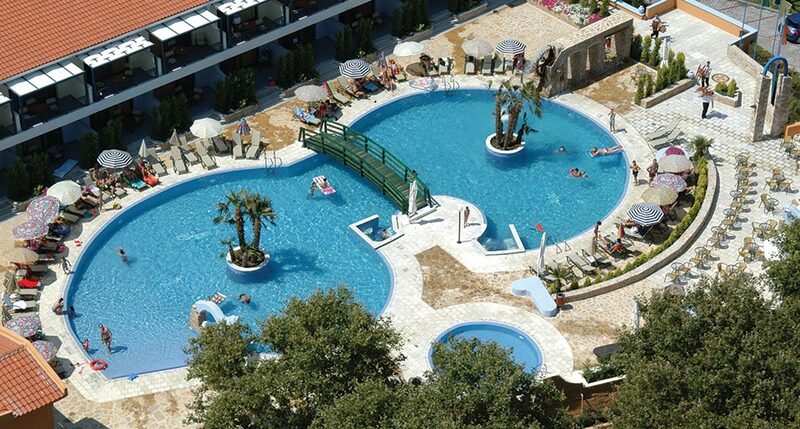 The Athena Pallas Resort is the “flagship” the Group Acrotel and taken from a fantasy. Very close to Thessaloniki and easily accessible from Athens, it comprises a visitor’s initiation experience to the magic of the landscape and a hymn to the modern well-being. It combines fantastic views of the lush landscape of Sithonia and crystal clear blue waters of Toroneos Gulf, and provides with five-star luxury accommodation, strictly respecting the principles of renowned Greek hospitality. A Spa center offering unique moments of comfort and relaxation, four swimming pools (one of which is indoors and heated), three restaurants and six snack bars, promise unforgettable moments of enjoyment. 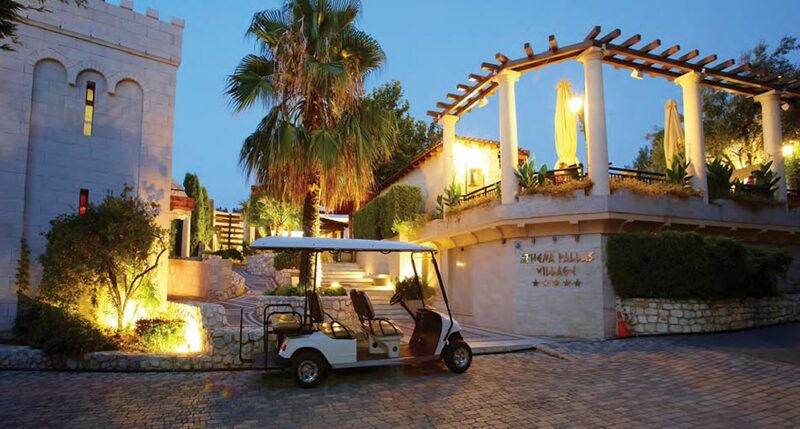 Athena Pallas Resort is also a guaranteed choice for your wedding arrangement by providing exclusive benefits and offers, and for unique and professional events in ultramodern conference rooms with state-of-the-art technology.